Born in 1984. After graduating from the Industrial Product Design Department of Istanbul Technical University in 2008, he received his Master of Arts degree in Visual Arts & Visual Communication Design from Sabancı University in 2010 with his evolutionary graphic design program Gráphagos. Since 2009 he works within Fevkalade of which he is a co-founder, focusing on editorial design and identity design. 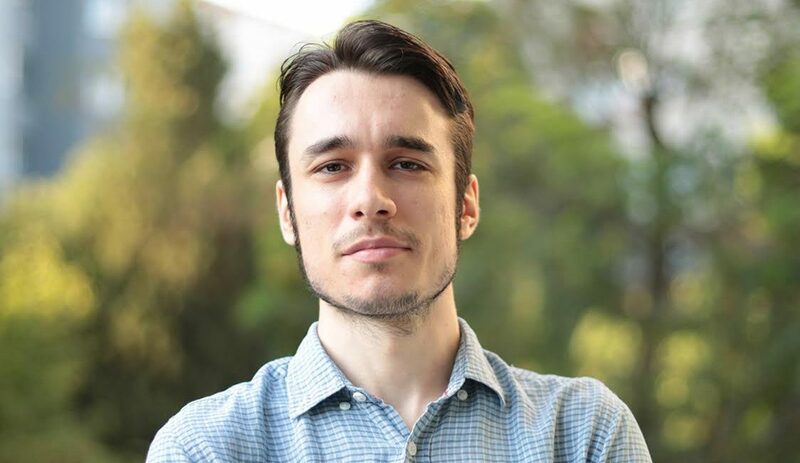 He is also one of the three founding members of Çilek Ağacı, an award-winning multidisciplinary collective applying methods of data analysis and information design to cases from various domains like sociology, politics, and popular culture. In his personal work, he concentrates on the visual organization and communication of scientific/philosophical information as well as popular/practical subjects. Among his areas of interest are philosophy of biology, memetics, monsters, neuropsychology, philosophy of mind, and trash television.